As with all Sleek products they are incredibly pigmented. For me it's almost unbelievable that a low end brand can offer products that are, in some cases, better than a high end equivalent. 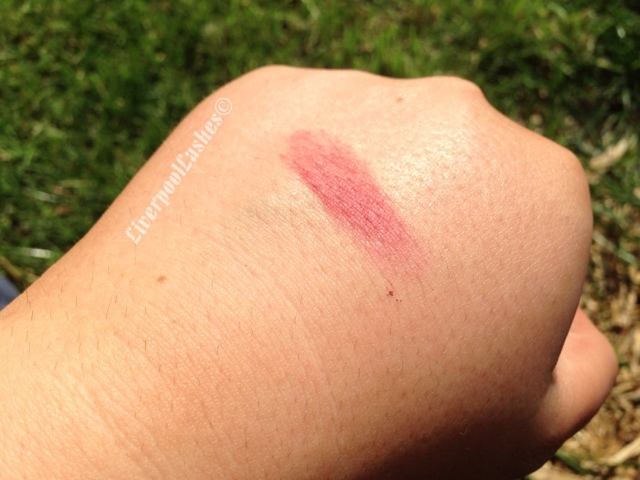 Flushed is a brick red, matte shade. It's definitely as the name says, a naturally flushed colour and perfect for the colder months. Due to the pigment being so concentrated it would look amazing on any skin tone. The bottom line is.. 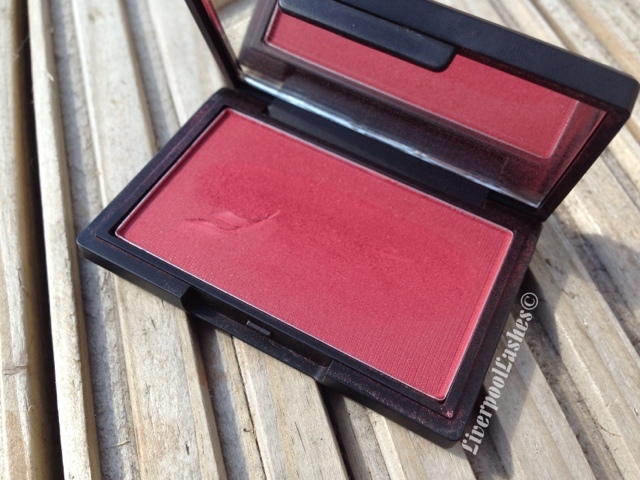 This blush is phenomenal, there are no other word for it. Flushed might not be a typical colour you'd go for (I feel more people go for pink or coral shades) but they do have those colours available too. 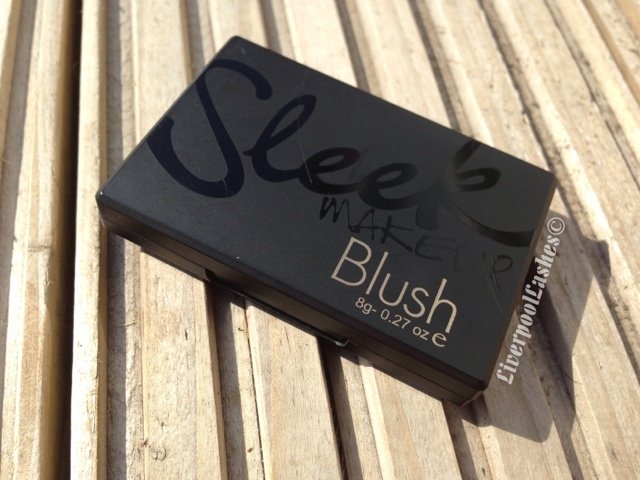 If you haven't tried any of the Sleek blushes out I would suggest you give them a go, a little goes a long way! I invested in the Sleek contour palette last month and its amazing.